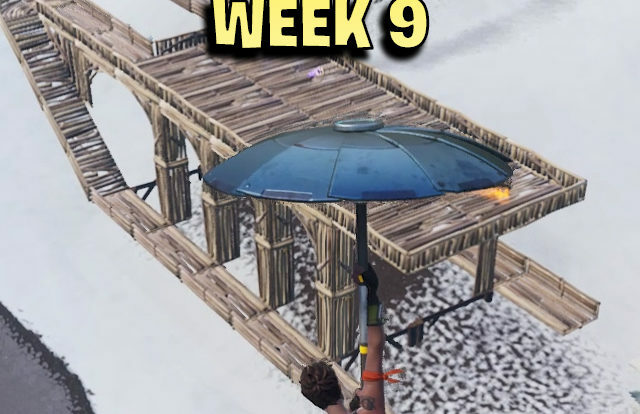 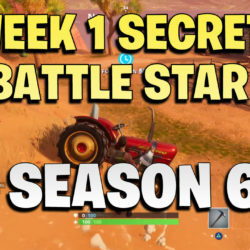 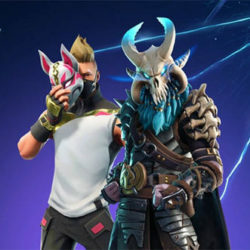 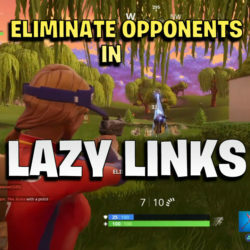 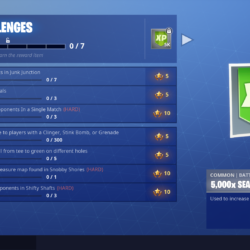 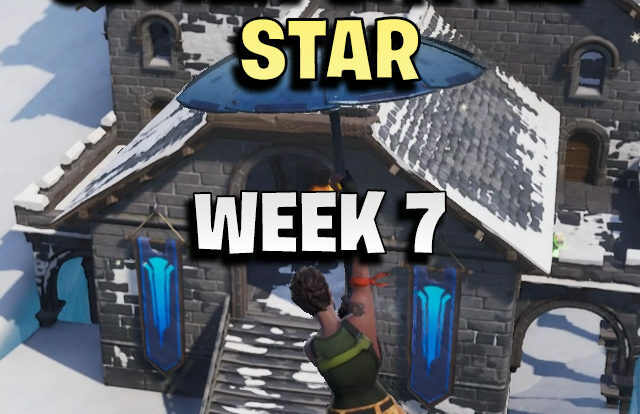 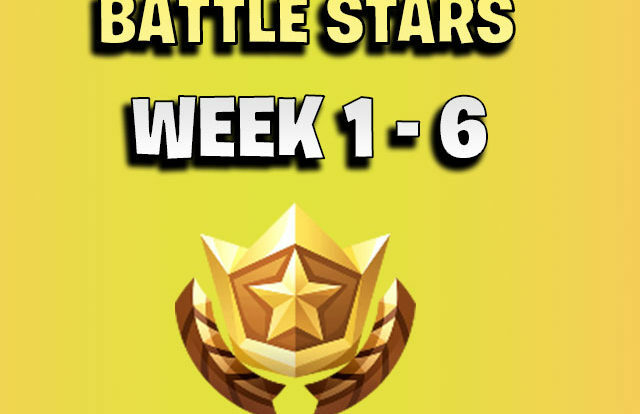 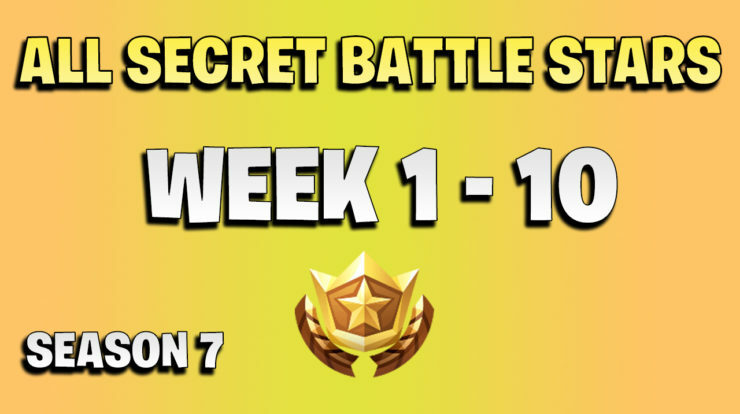 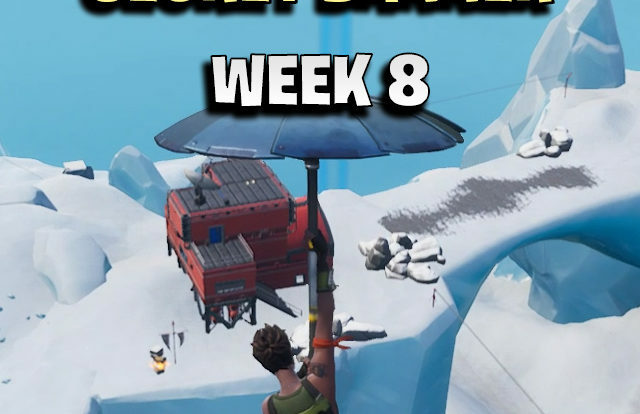 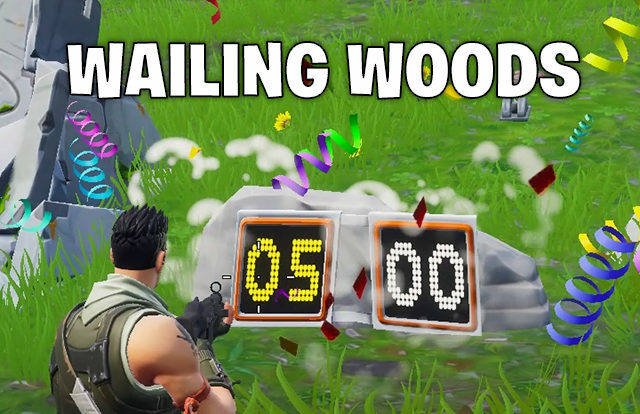 In this Fortnite season 7 week 1 challenge you must do a dance on top of a crown of RV’s. 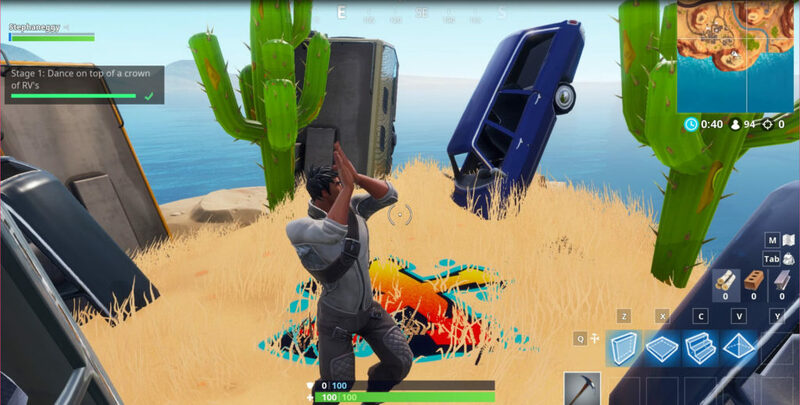 This is a location South of Paradise Palms. 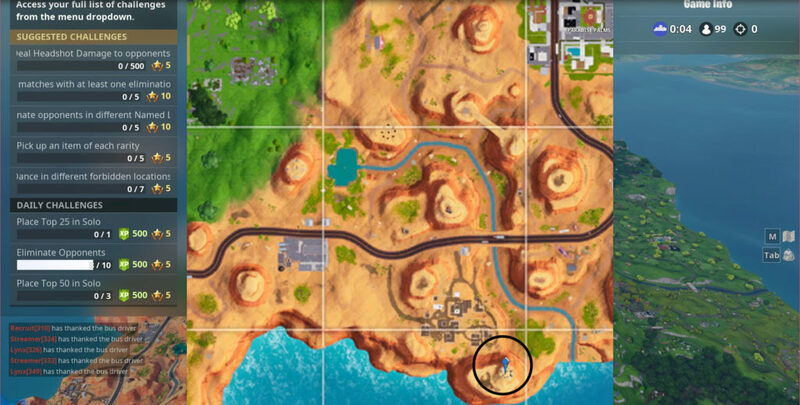 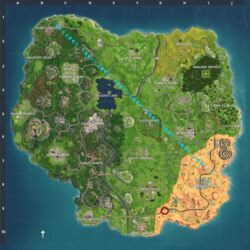 There is a small hill located with a crown of RV’s located there. 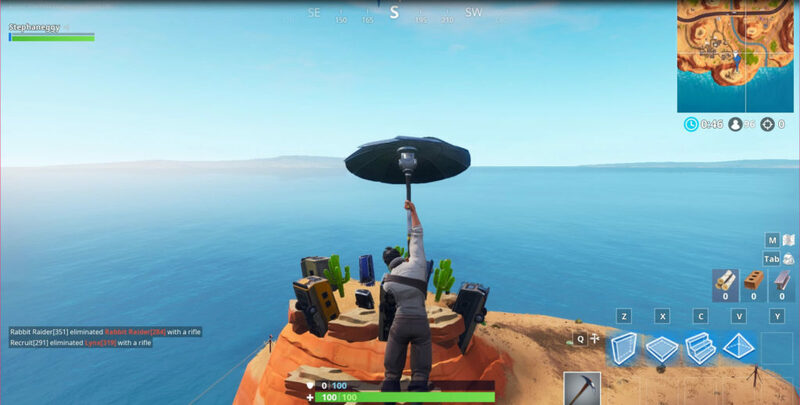 Just land there and do a dance.